Headlight plus hat? Sign me up, because who knows what outdoor exploring we’ll be up to these winter evenings? 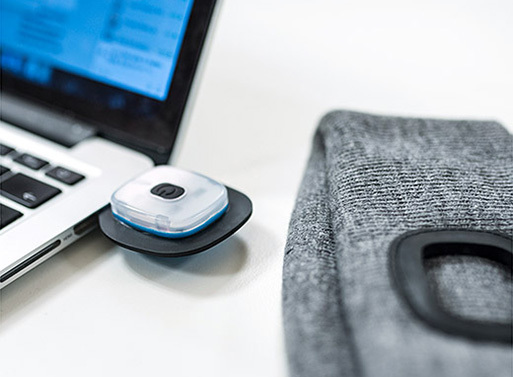 The removable head lamp clips into and out of the beanie so you can charge (via USB) the 120-lumen light. 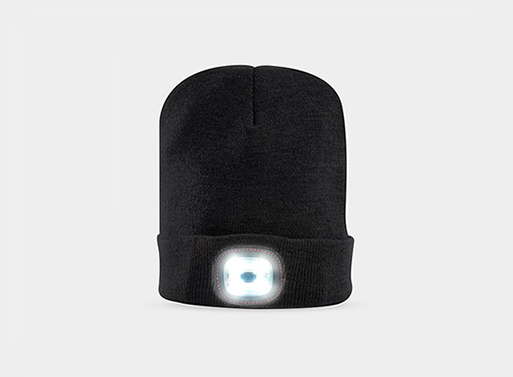 I’d say this is an improvement over single strap headlamps, as the beanie is less likely to slip off the ol’ noggin, don’t you think? Could be a good gift, as well. Updated price and link; originally posted Sep 29, 2016. Available from MoMA Store, $35.00.